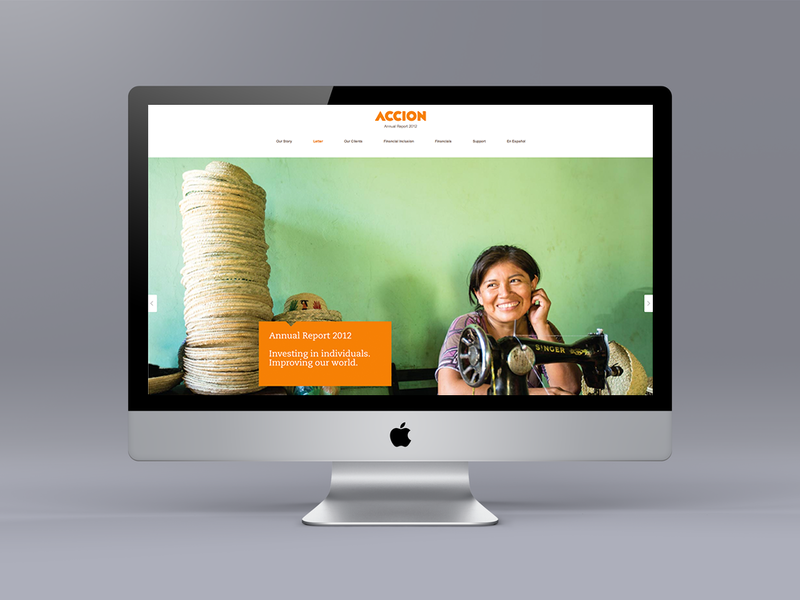 Accion is a pioneering microfinance organization with a simple mission: to ensure that every individual has access to high-quality, affordable financial services. 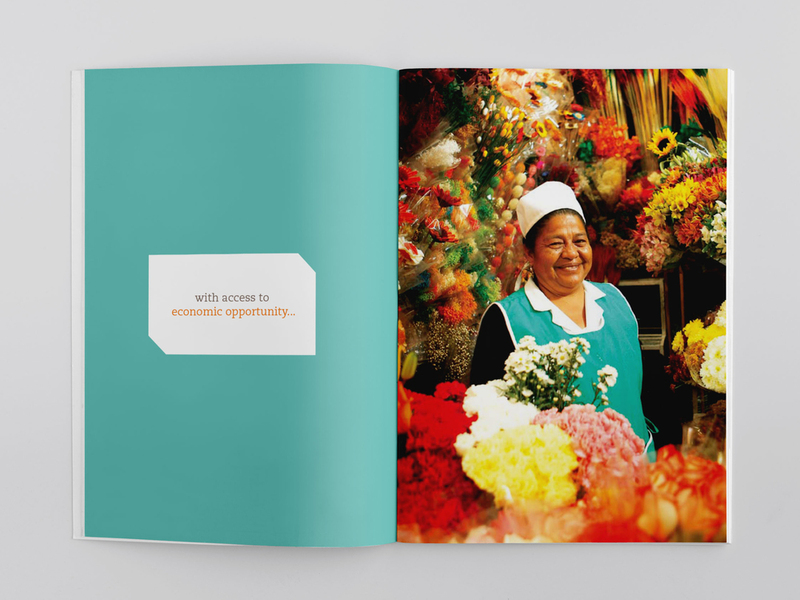 Despite the growth and reach of microfinance in the last few decades, there are still 2.7 billion people without access to economic opportunity. 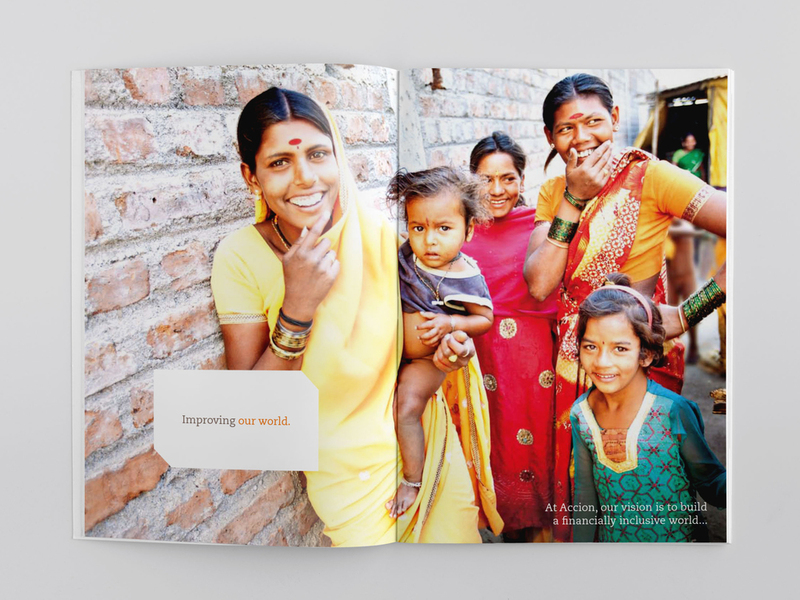 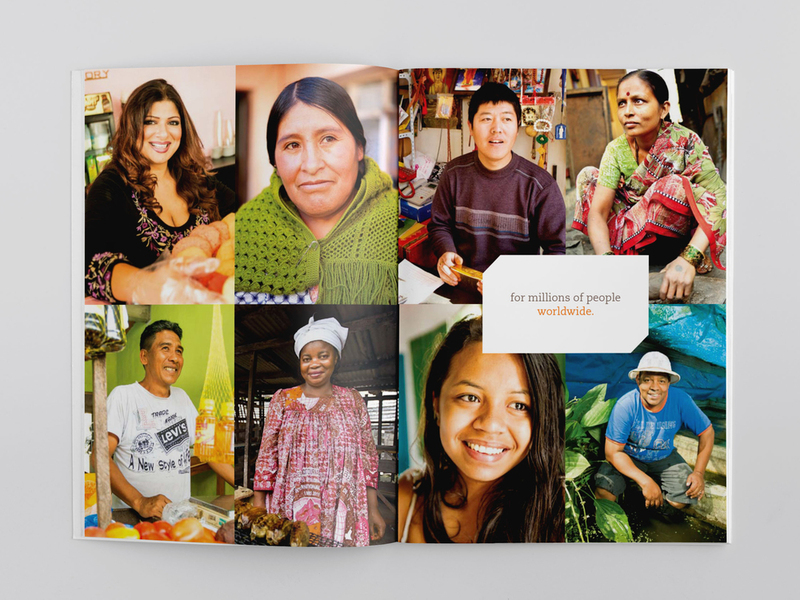 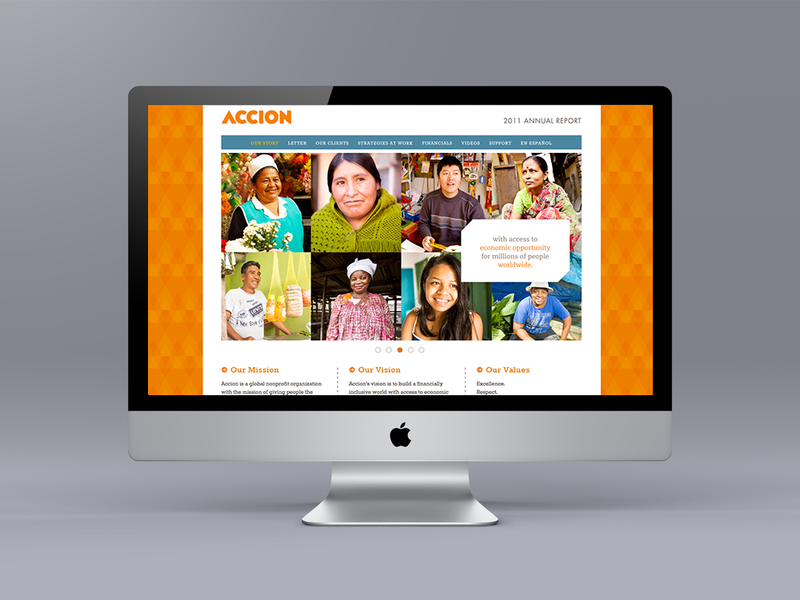 Accion believes that in today’s world, financial inclusion must be an imperative. 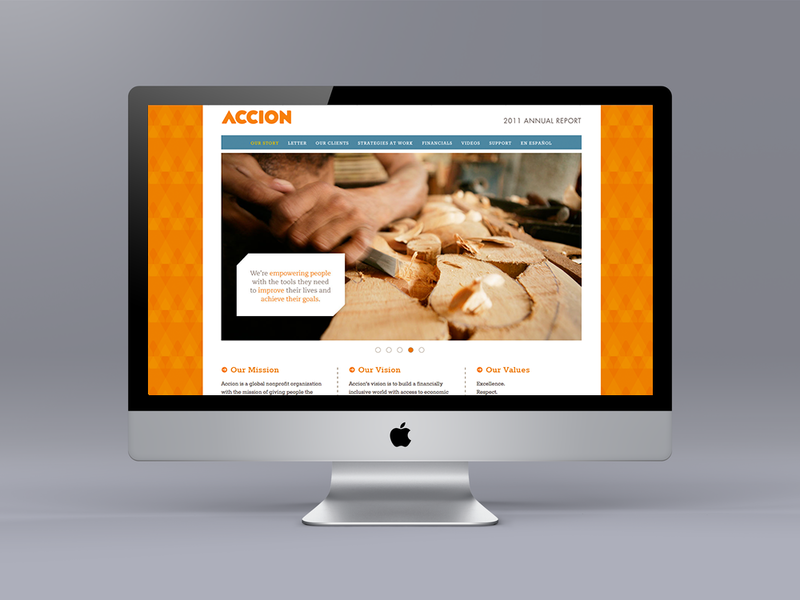 Over the last three years, as Accion has continued to grow and fine-tune their strategy, they have partnered with NEO to create a communications platform that includes a comprehensive verbal and visual palette to keep the organization’s mission and work top-of-mind with its various stakeholders. 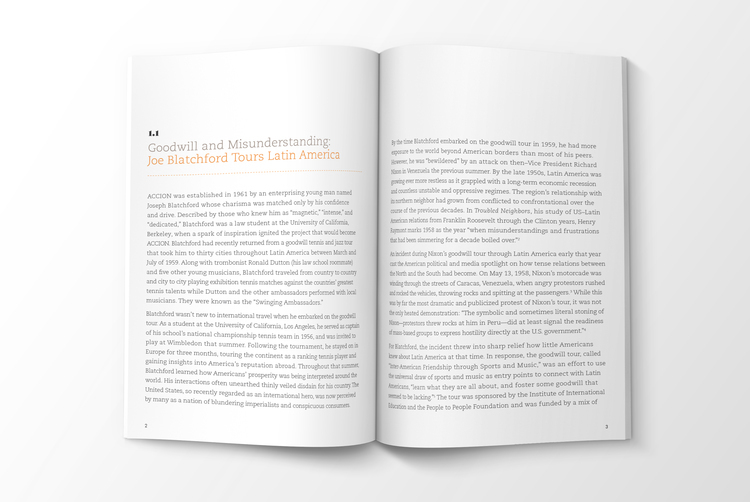 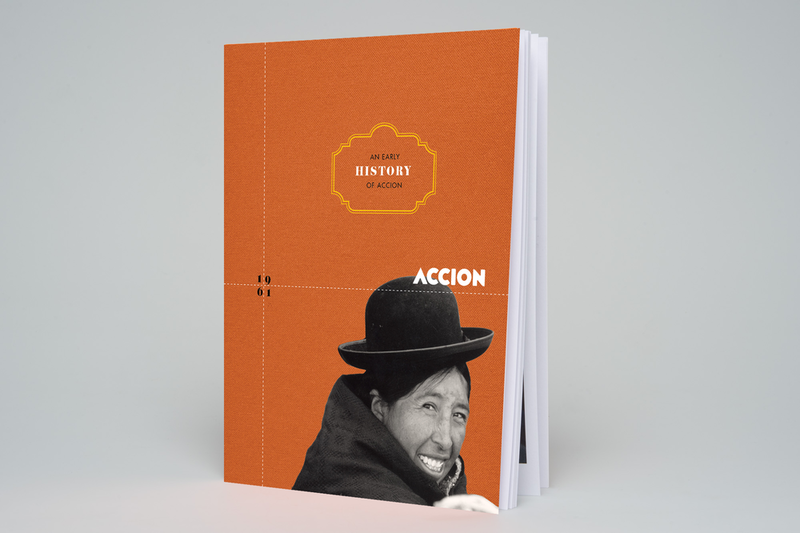 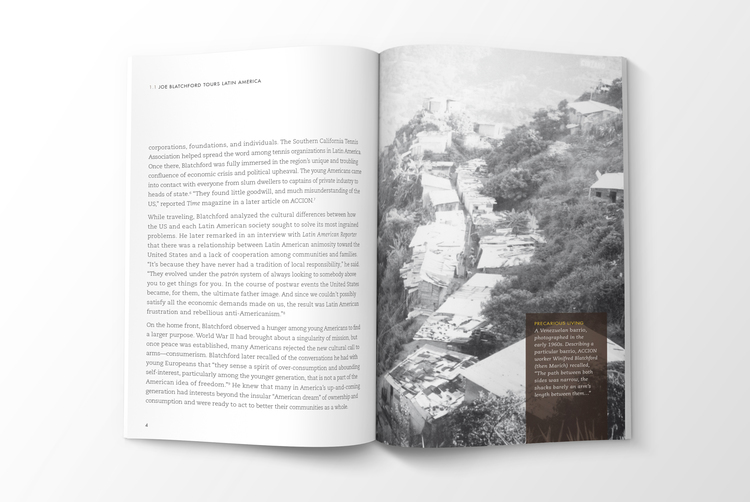 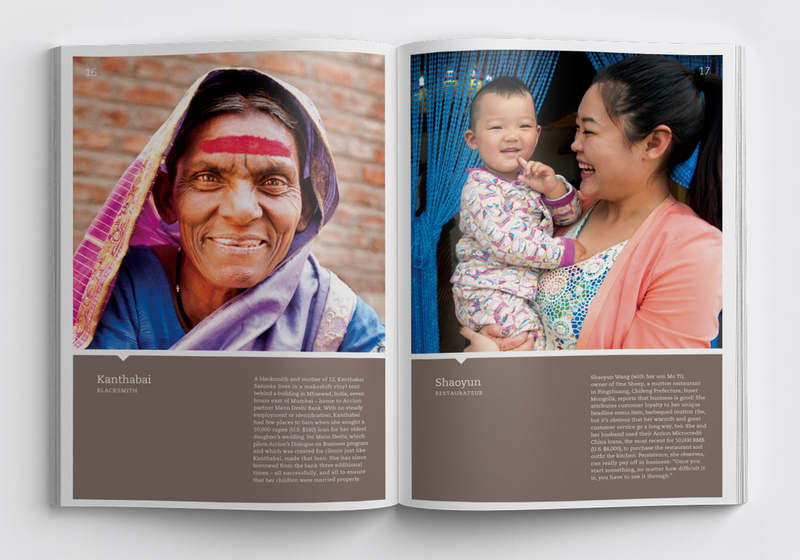 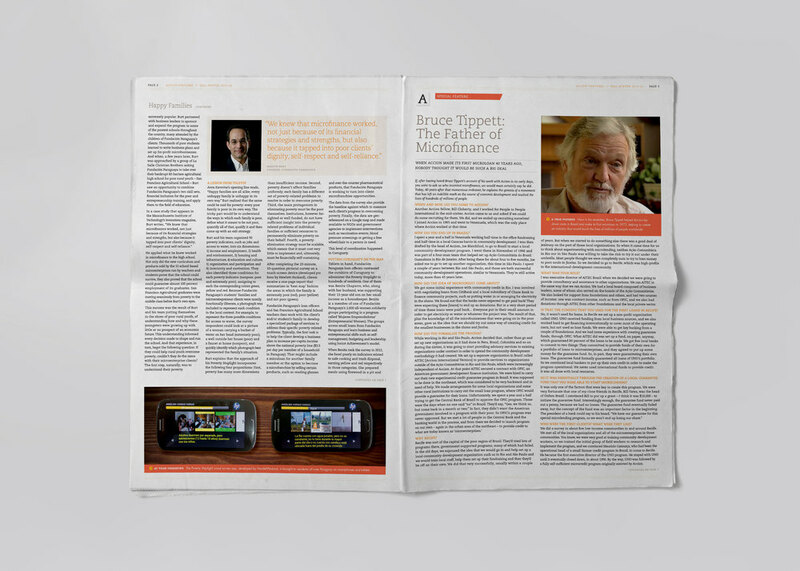 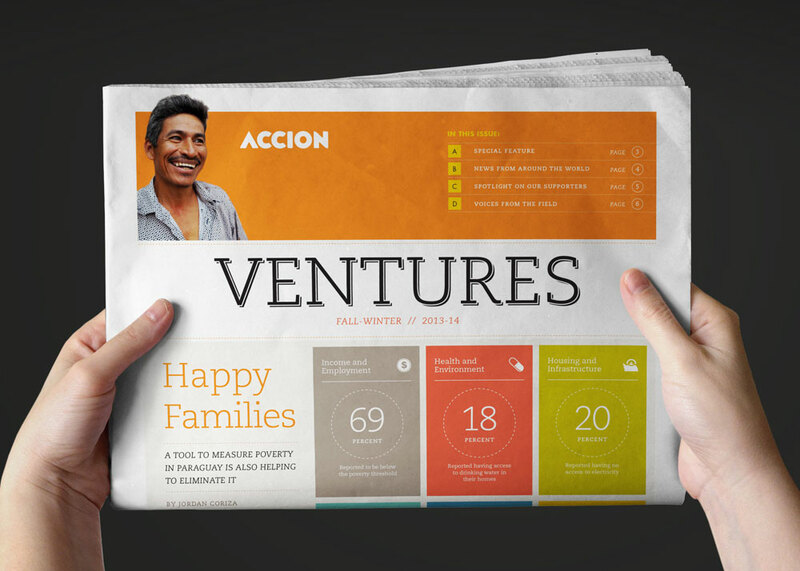 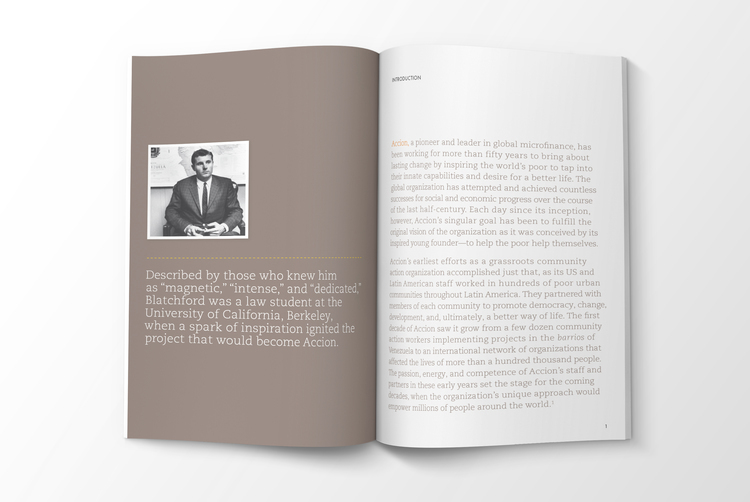 Published twice a year, the Ventures newsletter engages the Accion community with news from around the world, feature stories on Accion pioneers and ongoing innovations in microfinance. 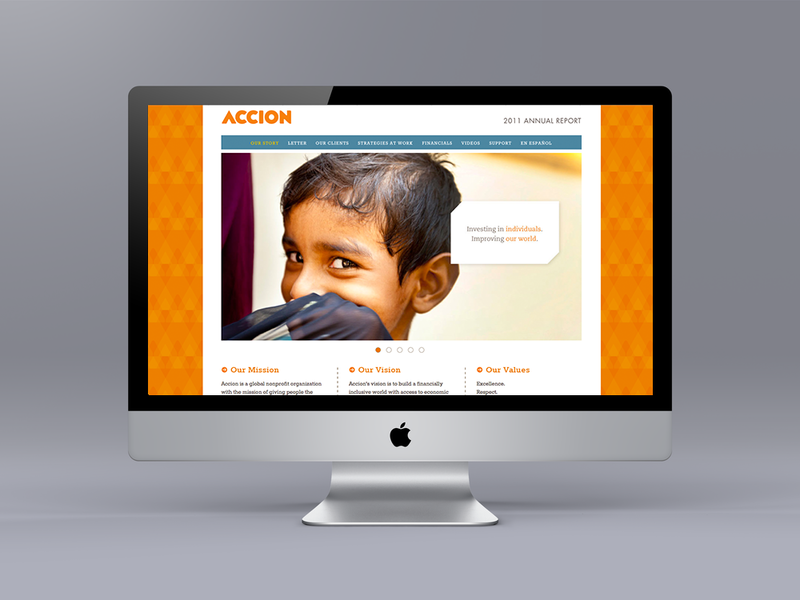 All donor collateral prominently feature Accion clients from around the world, underscoring the diversity of brave and industrious individuals the organization has empowered.